It’s the best way to describe this 20 year old powerhouse touring band from New Orleans, LA. 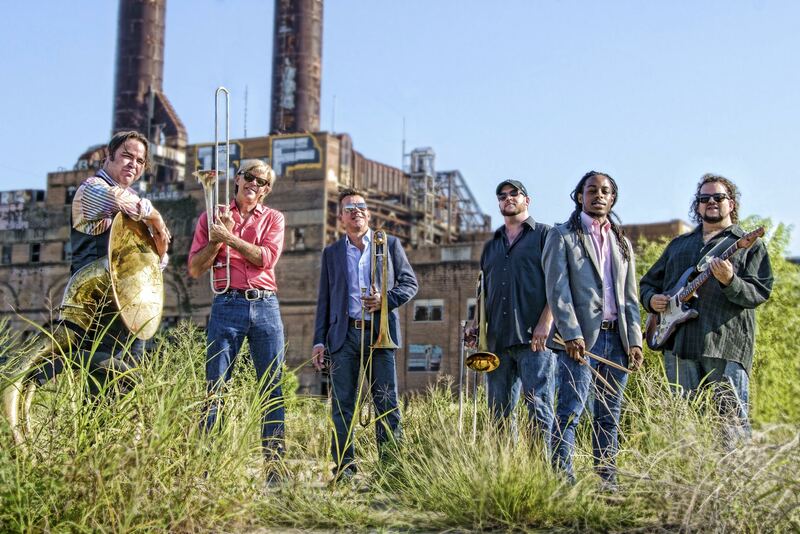 In addition to changing the way people think about the trombone, the sound of Bonerama has become an influence and contribution to the sound of New Orleans music today. 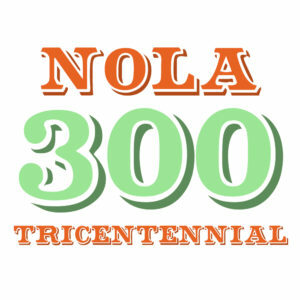 With newer acts such as Trombone Shorty and Big Sam’s Funky Nation on the national music scene, it’s New Orleans that has benefited with a newfound reputation as being a bonafide “Trombone Town.” These bands all carry the trombone like the trophy it truly is in New Orleans. And Bonerama helped cement that in present day New Orleans music culture. The band has performed and recorded with countless national artists such as R.E.M., OKGo, Tom Morello, Wayne Kramer (MC5), Jill Sobule and so many more, all while bringing their distinctive sounds from New Orleans to a national spotlight. Festivals and events such as Monterey Jazz Fest to High Sierra Music Festival, Jam Cruise, Bear Creek Festival and of course the New Orleans Jazz & Heritage Festival only outline the extensive festival work this band has seen. National television appearances on CBS (Late Show with David Letterman), HBO (Comic Relief, Treme) and CNN have further exposed Bonerama to a wide range of unsuspecting new viewers. While enduring lineup changes, member displacement, tragedy and loss over the years, the song for Bonerama has remained the same; being centered around their beloved trombone, city and culture while striving for greatness with a fun spirit. 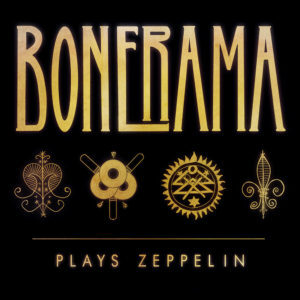 Whether it’s their inventive covers or funky, rocking originals, rest assured, Bonerama will take you on your most memorable RIDE ON THE SLIDE! 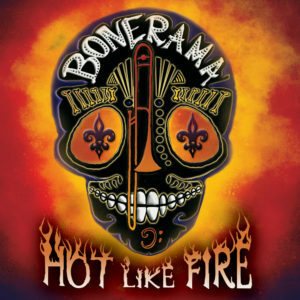 Bonerama have appeared on CBS (The Late Show wth David Letterman), HBO (Comic Relief, Treme), and CNN. They have recorded with bands such as R.E.M., OKGo, Tom Morello, Wayne Kramer (MC5), and Jill Sobule.